What is "Burp it on?" 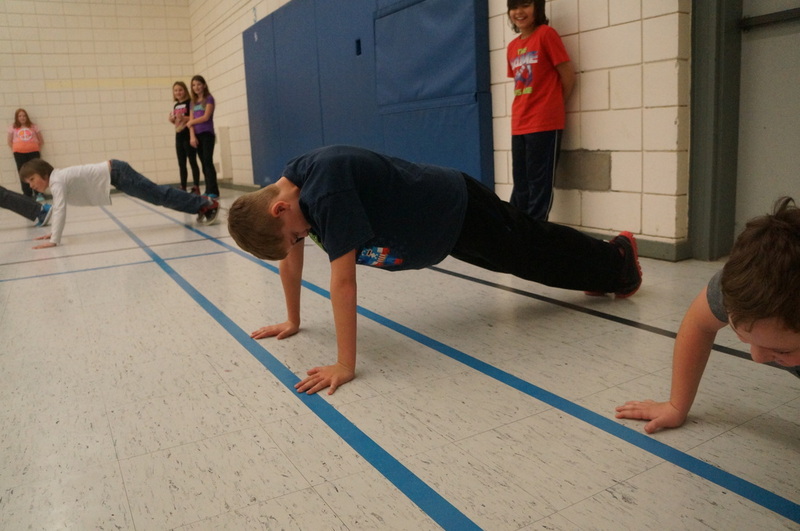 “BURP IT ON” is a physical activity challenge created by hardworking and dedicated students in Grade 5/6 at Deseronto Public School. 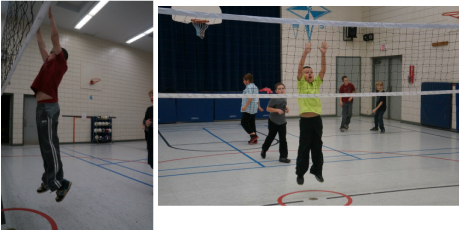 Our school is located in Deseronto, Ontario, Canada. We are hoping that our "BURP IT ON" challenge will help promote an increase in healthy active living in today's youth. The "BURP IT ON" challenge requires participants to complete a minimum of 50 burpees (BURP is for BURPees... get it??? ), 3 minutes of wall sits, 100 jumping jacks, and 15 minutes of running, jogging, and/or jumping. You must complete the tasks within one week. Please feel free to split the activities up as you see fit (i.e. 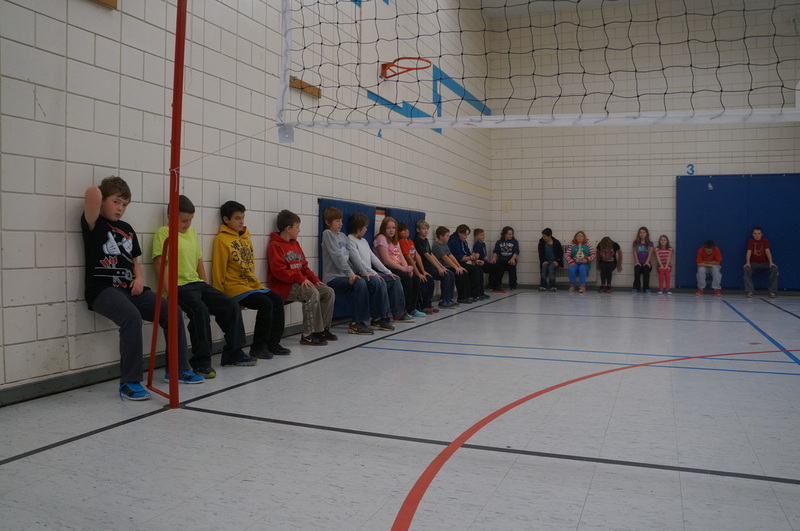 divide your wall sits into sets of 30sec). Once you have completed your challenge, you must “BURP IT ON” to another class, school or organization. Our initial goal is to begin the "BURPing" at our school, and then get this challenge moving to other schools in the Hastings Prince Edward District School Board, so that every school in our school board will be active. 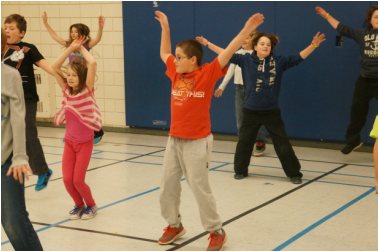 Our ultimate goal would be to get schools and organizations all over Canada, and even the world to join us in getting the word out that "physical inactivity" is NOT okay! As we are trying to move this challenge as far as possible, please pass it to another class within your school, and IF you have a contact within another school or organization please "BURP IT ON" to them as well! If you haven't already watched our video (on our HOME page), it contains other valuable information. Please be sure to CONTACT us in some form so we can tell the world how far the "BURPING" has gone. Thanks for your support! BURP is for BURPees... Get IT?? Feel free to use the file below to "BURP IT ON" when your challenge is completed.